Are you looking for a Bronx tree removal company to help you remove dead or dying trees from your property? Bronx Tree Removal Service has been providing tree removal services in the Bronx since 1952. Yes that’s longer then most other tree company owners even been alive! There is a reason that we are the top Bronx tree company. 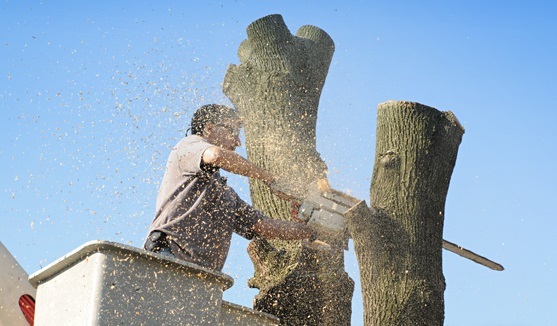 At Bronx Tree Removal our services include storm damaged tree cleanup, emergency limb removal, tree removal, lot clearing, stump grinding, tree trimming, pruning, and all other tree services. Bronx Tree Removal employees are skilled, experienced, and have the right tools to properly handle any tree project. Our Tree Service Experts commitment is to provide expert care for your trees, and to keep them looking great and in the best health for as long as possible. Proper tree care and tree service improves your property’s value and keeps your property safe. As the leading local NYC tree company, Bronx Tree Removal offers trimming, pruning and tree removal service to the Bronx, and the surrounding areas. Let us give you a free estimate when you call us at 347-956-4330. When do you know it’s time to call a tree removal company? Well, hopefully before it falls! Seriously, to many property owners ‘wait it out’ and hope for the best. You can’t hope for the best when it comes to a dangerous tree that might fall. It never ends good. It is better to call tree experts to come and remove the dying or dead tree before it falls and causes massive damage, which will save you money and prevent catastrophe. We can help you evaluate any situation; let you know if the tree needs to be braced, trimmed, or removed and then go ahead and get it done fast and affordably. We want to save as many trees as possible in the Bronx, but when a tree got to go, its gotta go! Let our Bronx Tree Removal Company help you when you need to remove dead or dying trees from your property.